These are the publications that you can order as a member or a non member. Please refer to the order form for rates. The brochure provides members with a valuable tool to help explain the subdivision process to the lay person and at the same time act as promotional material for your business and for the surveying profession. 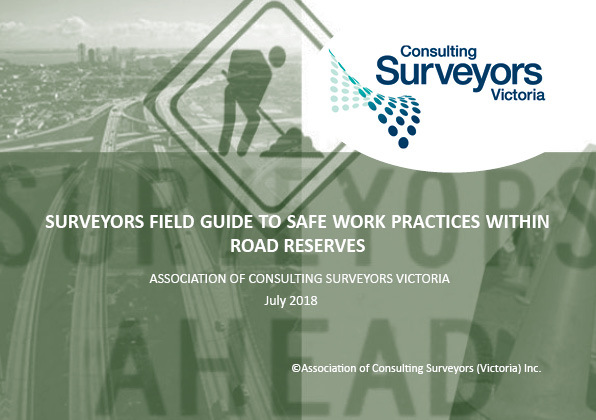 Surveyors Field Guide to Safe Work Practices within Road Reserves. Order form for purchasing your copy. Safe Work Method Statement document template. Traffic Hazards in Road Reserve Survey document template.